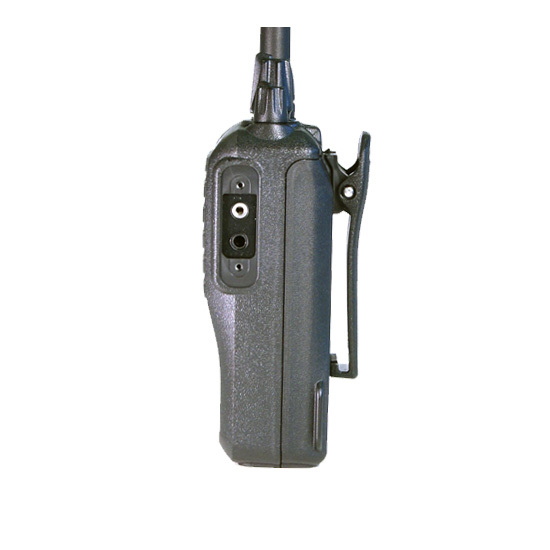 The F3001/F4001 Series is easy to use entry level portable with no special training required. The few knobs and buttons are generously sized for easy operation. 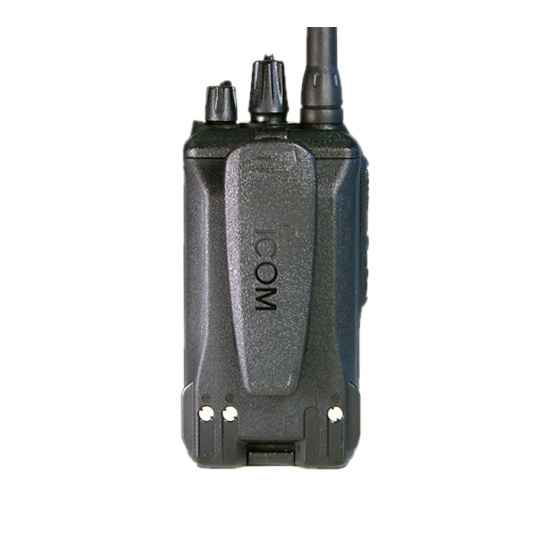 This simple interface makes it ideal for high turnover environments and shift work where the radio is constantly passed from person to person. 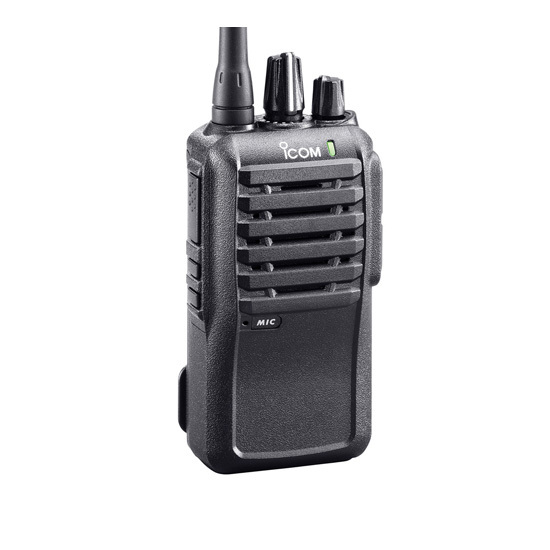 The radio series is ideal to meet the needs of schools, retail, golf courses, community centers and others with similar basic radio needs. 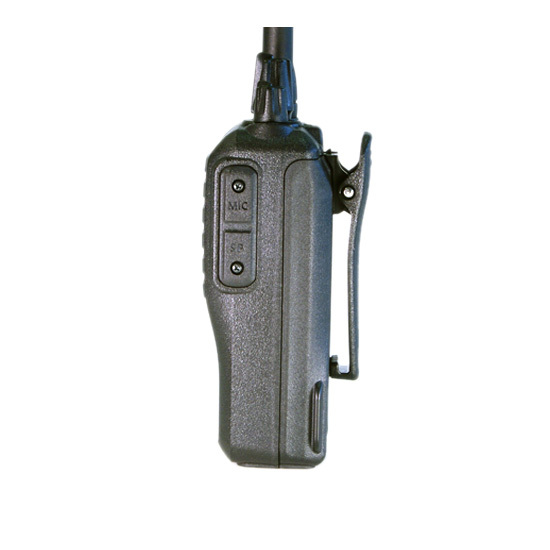 The F3001 series comes all the popular signaling including 2-Tone, 5-Tone, CTCSS, DTCS and MDC1200 PTT ID & emergency. 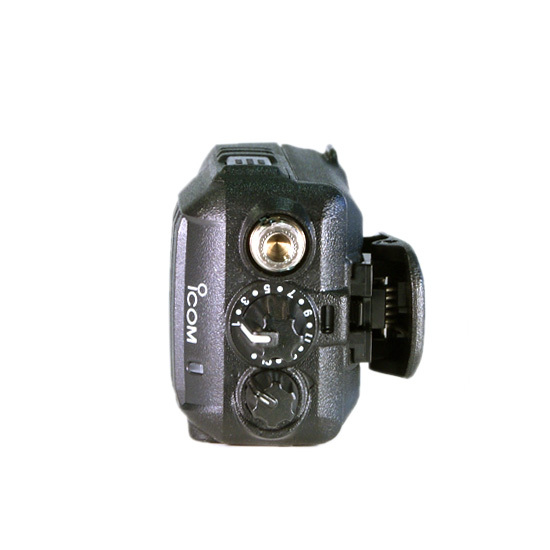 The radio’s 2-Tone and 5-Tone signaling gives you selective calling, quiet stand-by and other convenient functions with programming. The radio "stun" function disables a radio over the air and the "revive" function restores the stunned radio. A South American resort implements an Icom repeater and radios for their HeliSkiing operation. Radios featured include the F4001, F50 and F5021.